Music Of Color proudly presents its first offering from none other than the breakthrough artist Duke Hugh. The Approaching Lights EP compiles four undeniable offerings, each standing on its own, and provides another glimpse into to the mind of the eclectic and versatile dutch producer. On the intimate opener — A New Beginning’ Duke Hugh opens up a dreamy state. 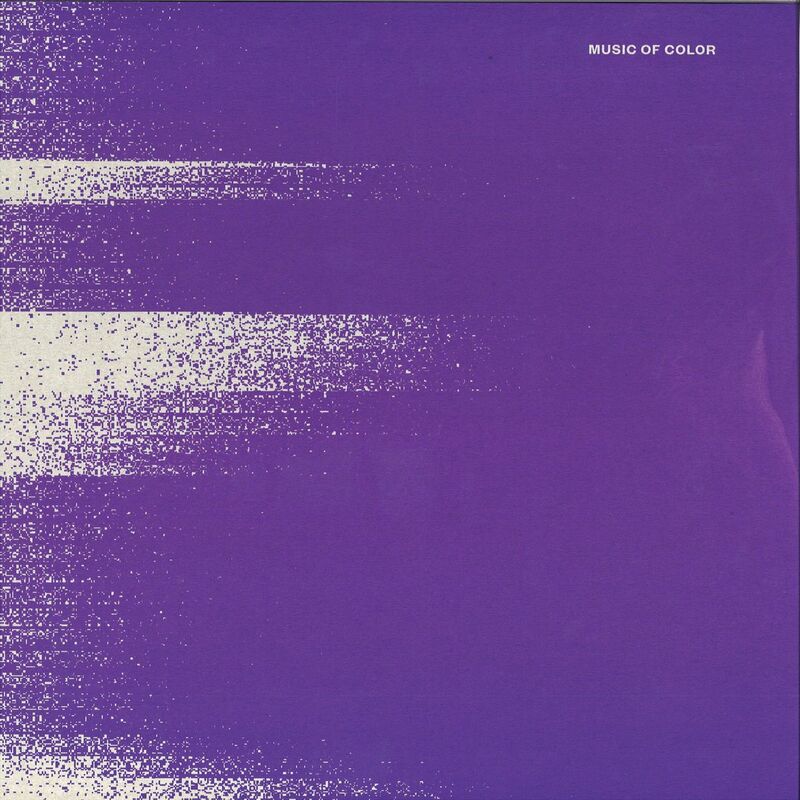 With singing strings it’s hauntology at its core. Following this emotional ambient treasure, title track — Approaching Lights’ goes in with a steady 4/4 groove before decomposing through lush chords into a bassline monster that begs for attention in the dark hours. Brightening up the b-side, — Burning Up’ is prime time material with sticky keys, sharp hi-hats and playful basslines. But it’s the final head-nod heater — Broken Samba’ which makes this EP such an undeniable no-brainer. 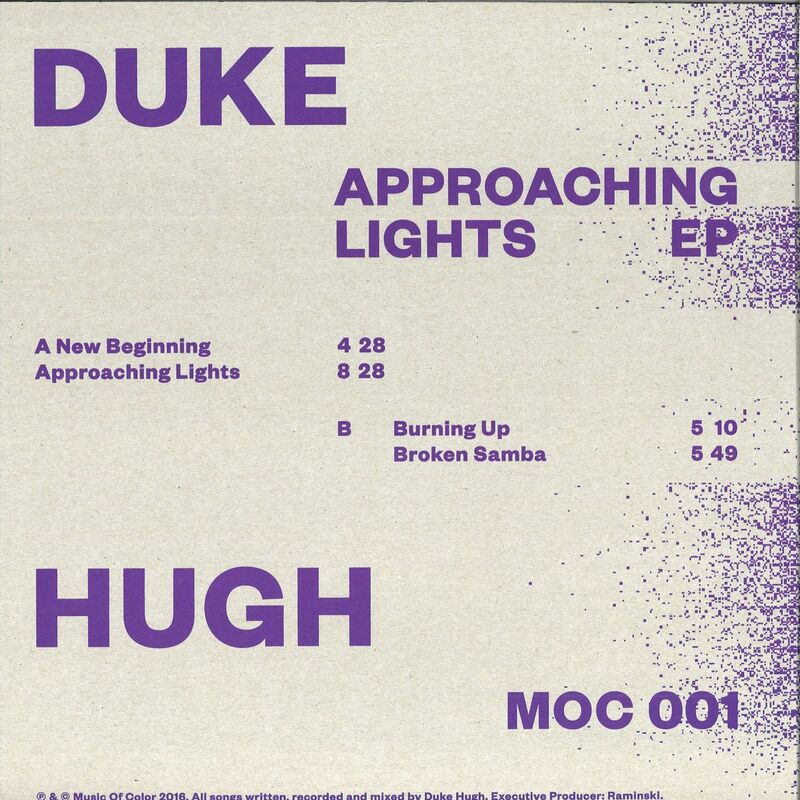 Led by latin percussion and stumbling drums it sounds like Duke Hugh pays homage to Broken Beat maestros without ever loosing his own sound signature. Rhodes, synth-sweeps and guitar sprinkles make the ingredients for a funk opus that leaves you with a smile while leaving the night behind. Limited first pressing in screenprinted cover with Holy Water Gin infused color!